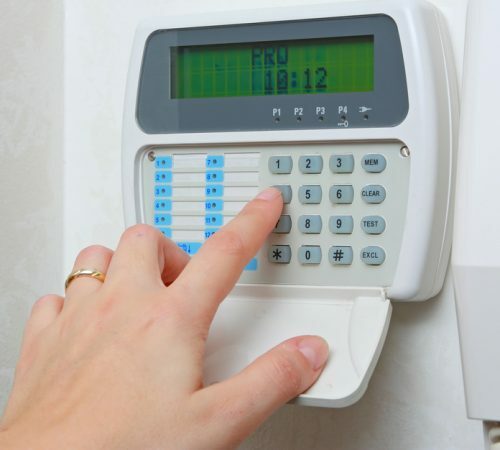 A good alarm can safeguard your property and protect your family from intruders. 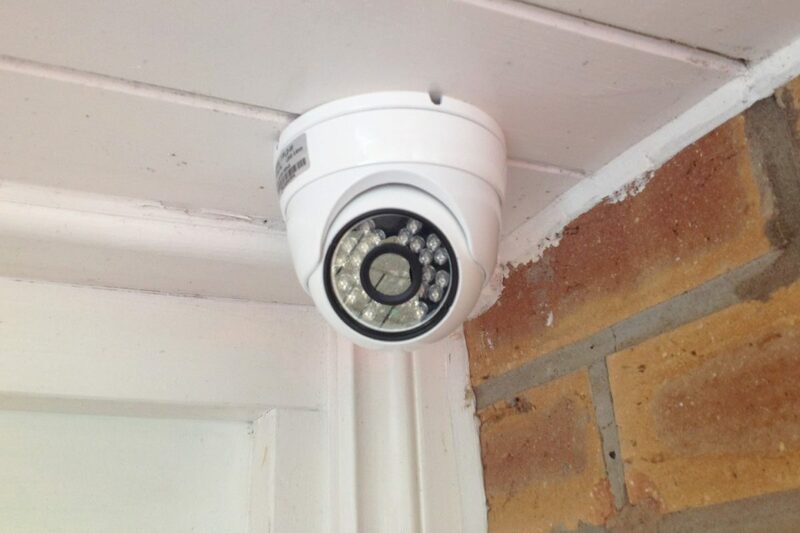 Running alongside The Bracketeers, we also run a small security company called Barsec, which specialise in intruder alarms and CCTV systems for the domestic market. 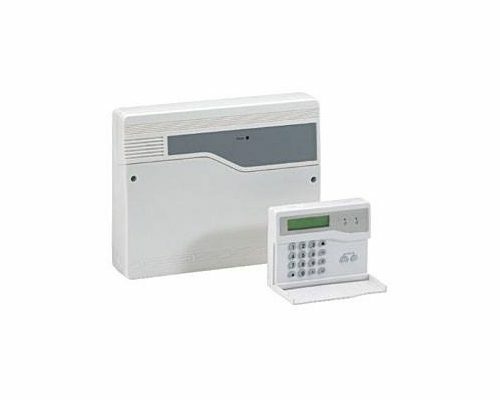 We supply and install a wide range of alarms for properties of all sizes, providing you with some much-needed peace of mind. 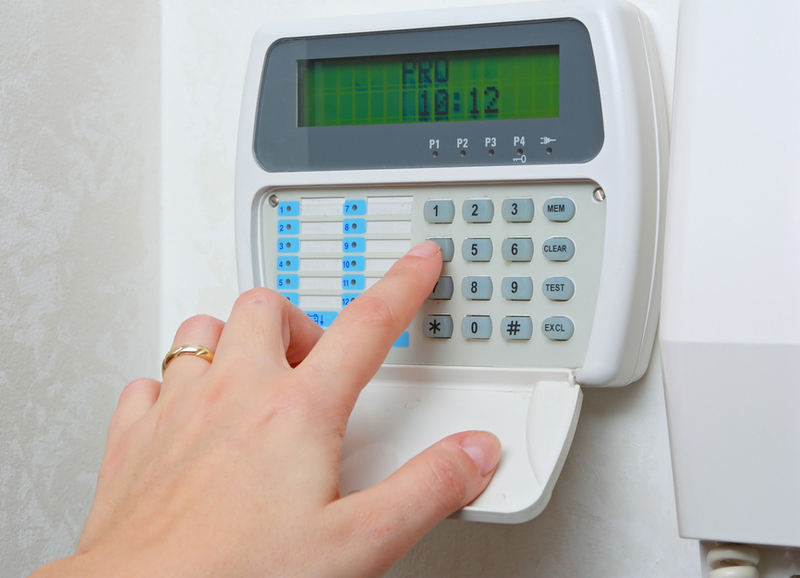 If you already have an alarm system in place, regular maintenance is essential. Not only does an alarm have to be serviced on a regular basis to ensure it’s in good working order, but it might be a requirement of your insurance provider. A faulty or broken alarm could mean you can’t make a claim on your insurance in the event of a break-in, something that could cost you thousands of pounds. 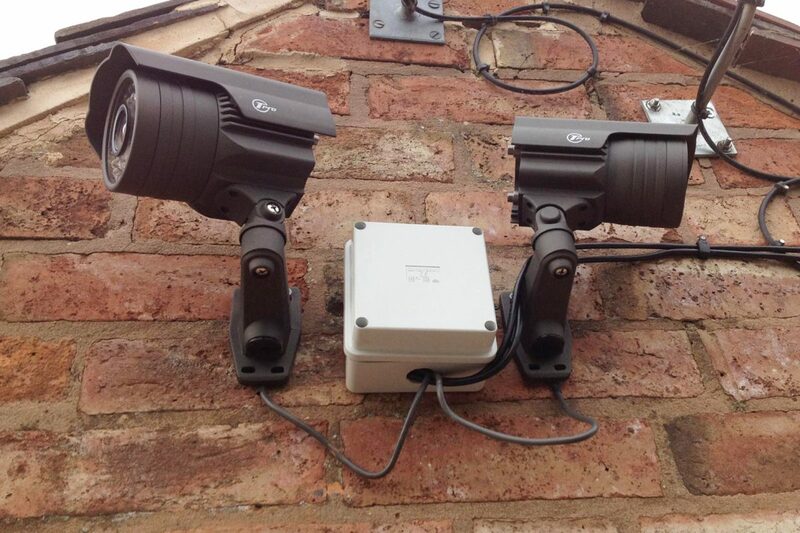 Our alarm systems are easy to operate and will provide you with a substantial return on your investment. Why choose our alarm services? Closed circuit TV provides you with an extra pair of eyes and ears when you need it the most. 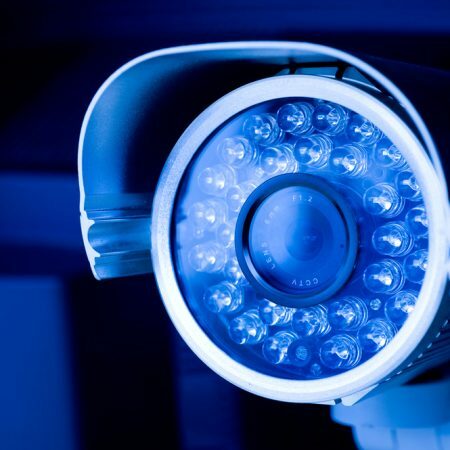 The latest technology monitors would-be intruders and acts as a deterrent for burglars, with security cameras keeping your home safe. 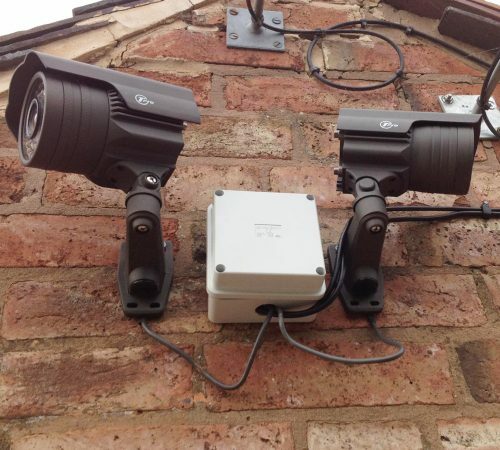 Our team supply and install this CCTV equipment on your property quickly and efficiently with no stress, or hassle, just a security system you can trust and count on. 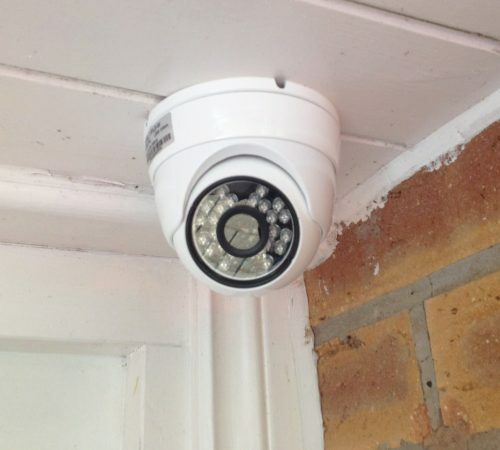 We also specialise in domestic security solutions with additional live camera feeds that you can view from your mobile device. That means you can control your home security system wherever you are in the world ensuring your property is protected. For more information about our products and services or to arrange a service or installation, contact us today. Our friendly team will recommend the best products on the market to suit your circumstances.